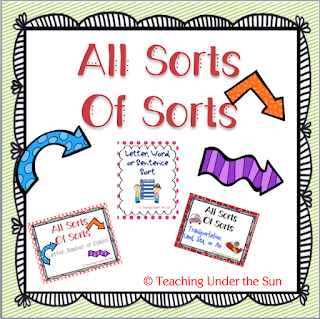 Sorts are a great way to teach vocabulary, visual discrimination, and classification skills. They skills necessary for both reading and math. Children begin to classify things very early, they make piles all over the house. Children begin by sorting objects visually and later they can tell you about the sort; i.e. "These are dolls and these are food"
The activities in this sorting bundle will help you child sort objects in a variety of ways: Letter/Symbols/Numbers, Letters/Words/Sentences, & Land/Sea/Air Vehicles. Each sort targets a different skill. All three of these sorts contain large cards and work mats, smaller cards that are the perfect size for a pocket chart, and black ad white versions for independent practice. 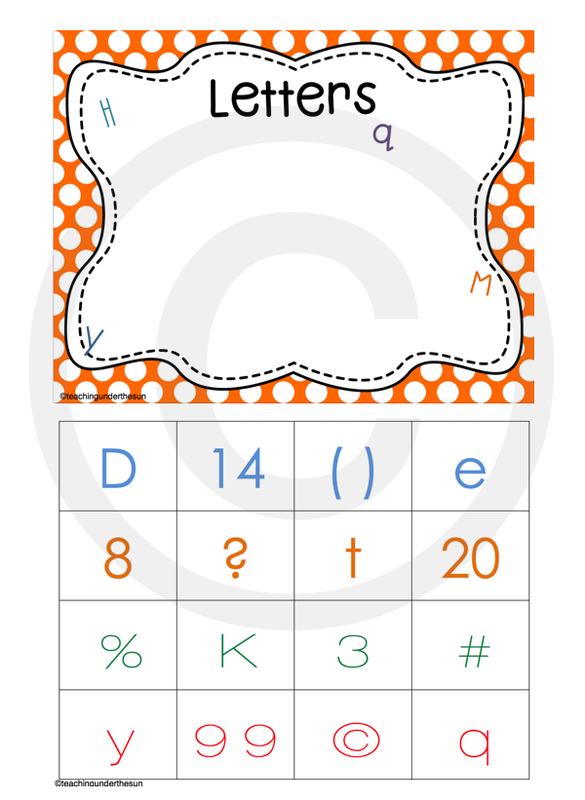 Letters, Numbers and Symbols targets visual discrimination, letter and numeral recognition. 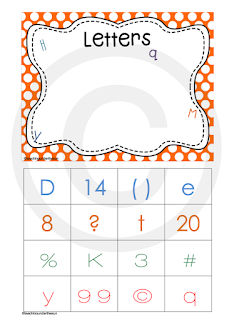 Once children become familiar with the alphabet and numerals, they should be able to sort them correctly. Add the symbols to this sort gives a possible unknown character for children. While the copyright symbol looks like the letter C, a child should be able to say it is not the letter C, so it is a symbol. 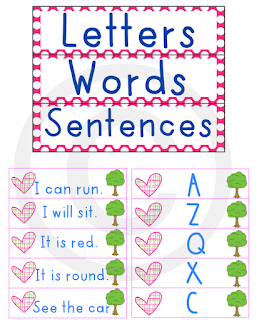 Letters, Words and Sentences targets the length difference between a single letter, a group of letters known as a word, and a group of words known as a sentence. 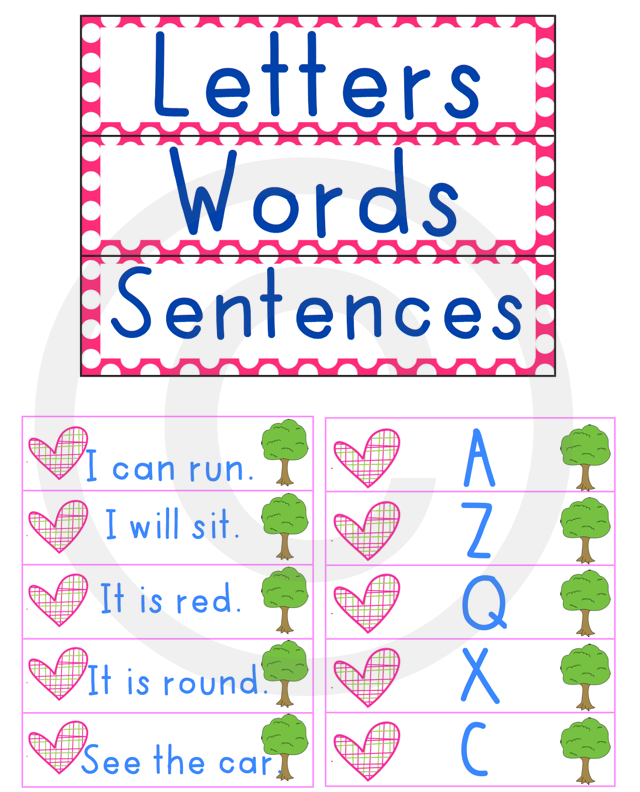 A child does not have to be able to name the letters or read the words to complete this sort since the focus is on the length of the item. The sort contains upper case and lower case letters. Transportation: Land Sean & Air targets a reasoning skills. All the pictures are some type of transportation vehicle, but the sort focuses on where the vehicle travels. 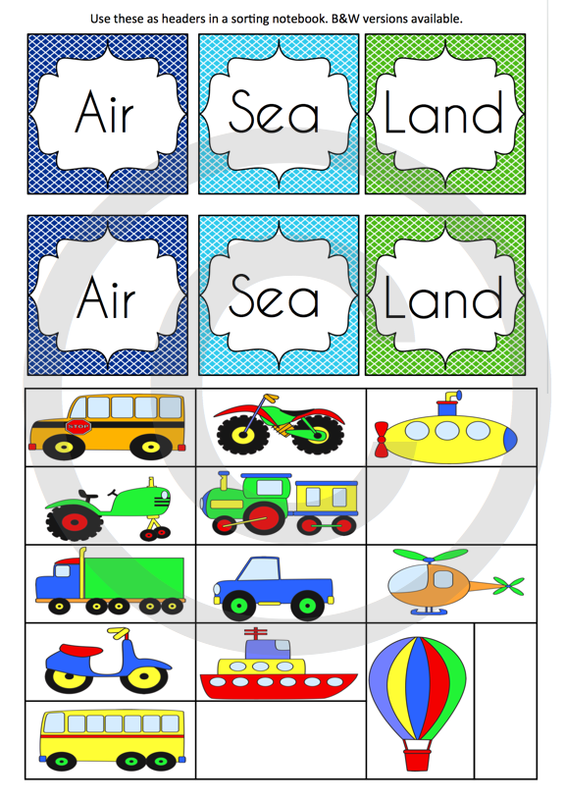 This sort allows you to work on vocabulary by naming the vehicles and understanding how each vehicle works. All three sorts are on sale at Educents this week. The deal is good for 8 more days. 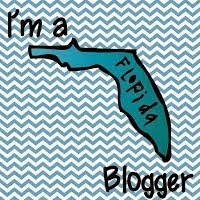 Grab the deal before it expires. Thanks.